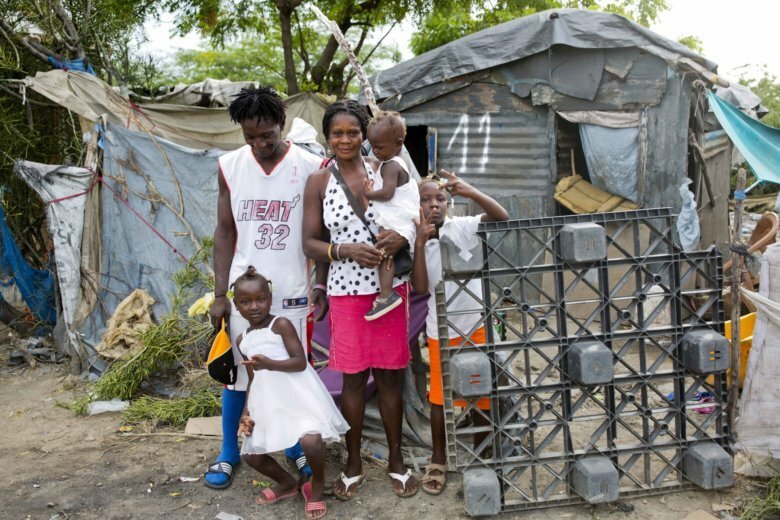 PORT-AU-PRINCE, Haiti (AP) — Changlair Aristide has made his living in a smoldering, hellish landscape, the stinking refuse of an impoverished land. Dump trucks roar 24 hours a day, leaving 100,000 tons of waste each month across 200 acres. Dark plumes of smoke fill the air as refuse is burned into ash. Violence flares as pickers fight for the most valuable hauls. About 60 percent of Haiti’s nearly 10.5 million people struggle to live on about $2 a day or less, and a January report by the U.S. Agency for International Development said about half the country is undernourished. The landfill, home to about 500 families, is the center of deadly cholera outbreaks when flat lands flood during the rainy season and become a breeding ground for disease-carrying mosquitoes. Poisonous waste decomposes into the soil, seeping into nearby water sources.